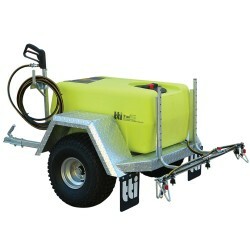 Tank Management Services offers spray trailers combining a number of attributes vital to the operation of these versatile tools. 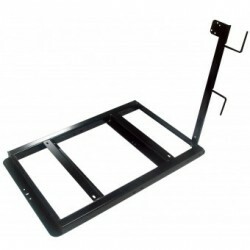 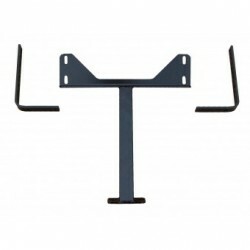 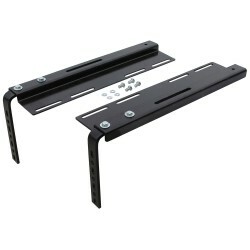 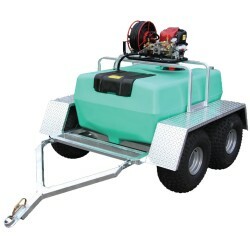 They are easily hitched to almost any ATV. 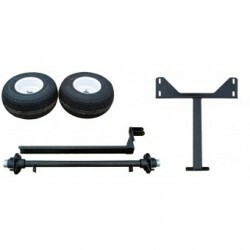 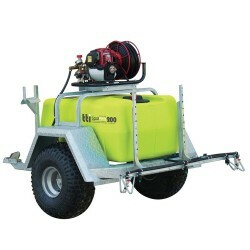 They come equipped with a tough galvanised steel chassis, along with top-quality pumps, all-terrain tyres, and quality components. 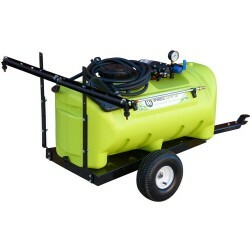 Our spray trailers provide an optimal spraying solution for those of us on the move, whether used on the farm, around your house, or wherever they are needed. 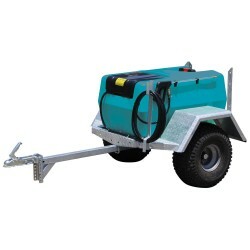 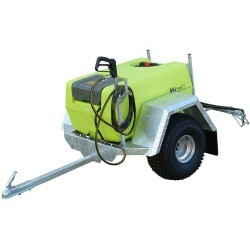 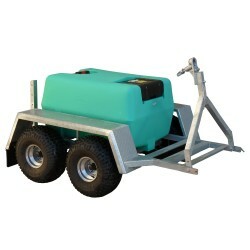 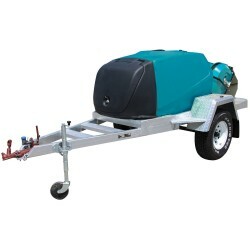 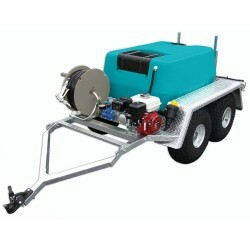 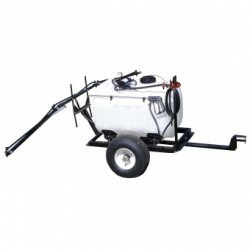 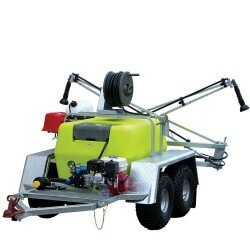 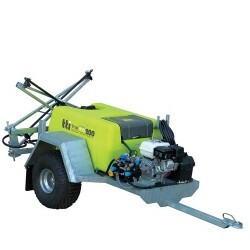 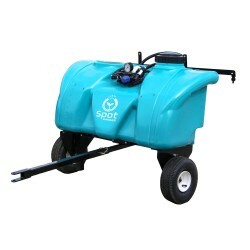 Our spray trailers are suitable for a wide variety of spray patterns. 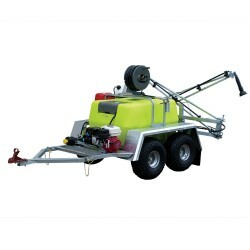 You can easily add pressurised spray guns, with adjustable nozzles, lengthy hoses, and pumps, with more attachments available. 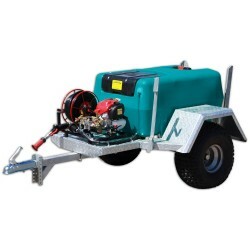 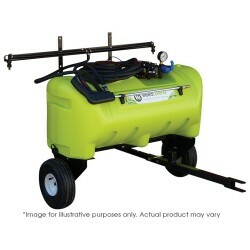 Powered by either a twelve-volt battery or a motor, our spray trailers come ready to go to work. 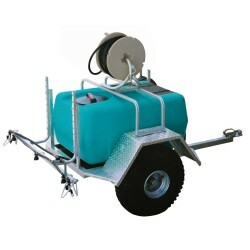 Whether you need a large capacity tank for larger areas, or a smaller setup for those confined areas, Tank Management Services have the right combination for you.